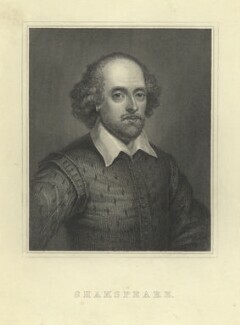 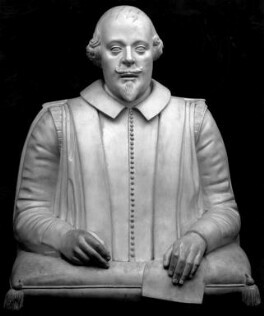 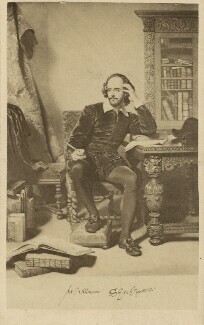 The most celebrated English playwright and poet, Shakespeare is held as one of the greatest writers of all time. 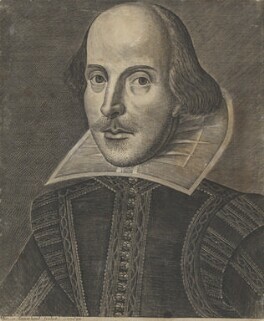 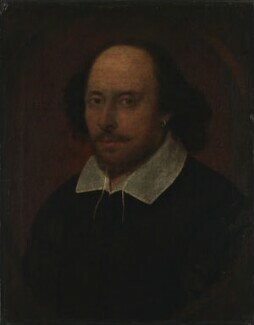 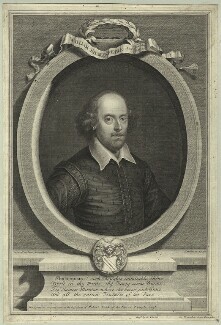 Born in Stratford-upon-Avon, he spent most of his working life in London, first as an actor, then a playwright. 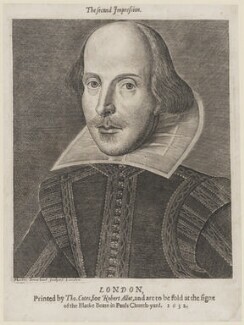 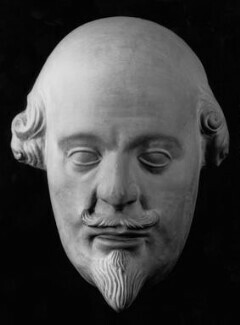 Whereas many poets of the time were wealthy amateurs, dramatists were usually professionals whose income came from supplying plays to the public theatres and court. 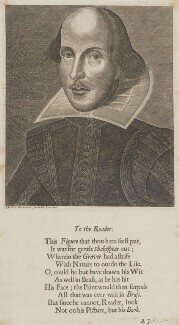 The texts of plays belonged to the theatres and were seen as ephemeral, soon to be replaced. 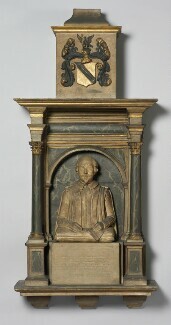 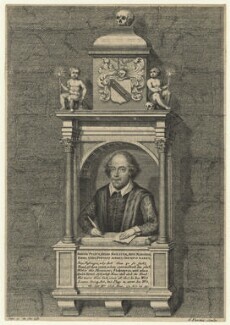 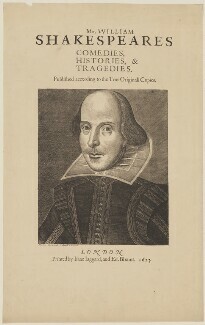 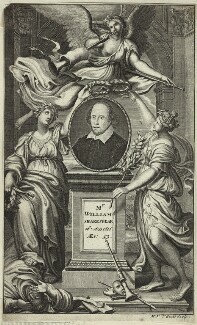 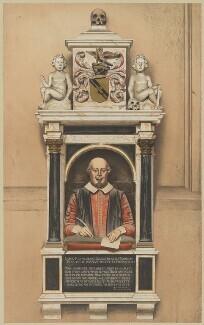 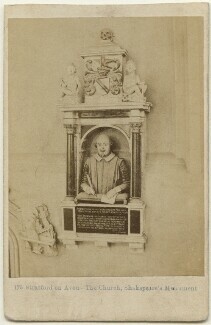 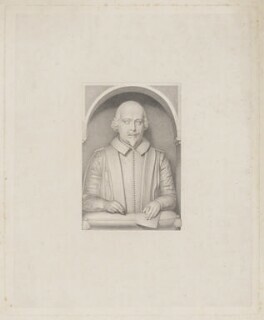 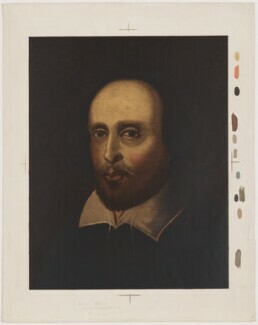 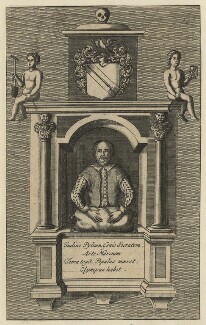 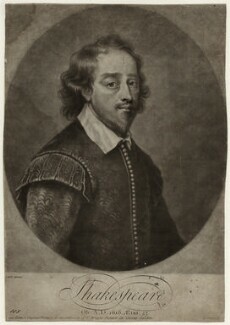 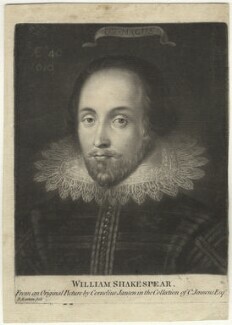 The publication of Ben Jonson's Workes in 1616, and in 1623 his own Mr. William Shakespeare's Comedies, Histories, Tragedies (the 'First Folio'), were milestones in the recognition of plays as lasting, influential works of literature.